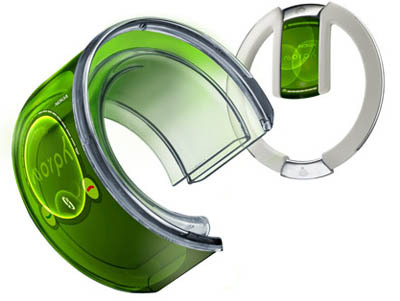 Another innovative design concept from Nokia, the morph concept. Featured in The Museum of Modern Art ?Design and The Elastic Mind? 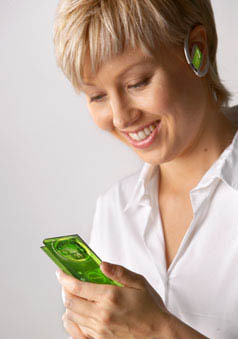 exhibition, the Morph concept device is a bridge between highly advanced technologies and their potential benefits to end-users. 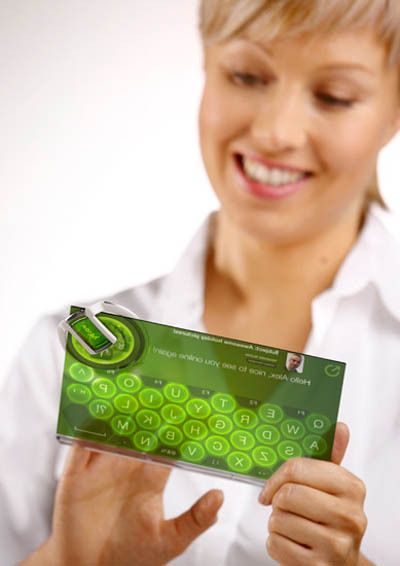 Developed by NRC (Nokia Research Center) in collaboration with the Cambridge Nanoscience Centre (United Kingdom), Morph is a concept phone that using nanotechnology which enables materials and components that are flexible, stretchable, transparent and remarkably strong. 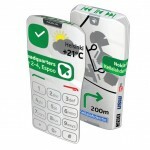 Users should be able to transform their cell phone into different shapes. We probably see this technology another 5-7 years in the future, by using nanotechnology, hopefully can lead to low cost manufacturing solutions and the possibility of integrating complex functionality at a low price. 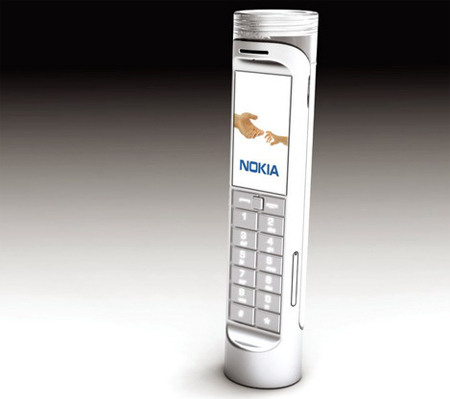 This entry was posted in Cell Phones, Designs and Concepts, Green, Nokia. Tagged as aesthetic dimension, different shapes, museum of modern art, nokia research center, solar absorption, transparent electronics. 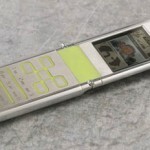 Nokia 3310 Brick Phone is Back! 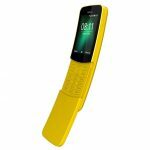 Nokia 8110 : The Banana Phone is Back! 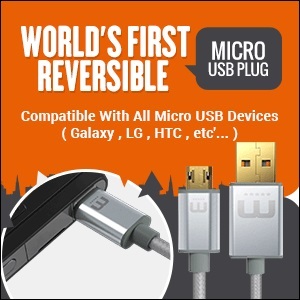 I'm totaly getting one of these when they are sold n america, but only if they have them for verison and other phone providers…. You can't buy one now because i don't think that any american phone companys(canada,us, mexico) would give it to you because i bet they can't even get there hands on it yet! I'm sorry… but awEsome has an E in it. Okay, Like, be for real! This thing isn't coming out until maybe.. 2034. Or something.. It just can't be that possible. I see some things on this website and it blows my mind about how worked up the economy is about this sort of thing!! This could be very real in 10 years. It won’t take 20 years or 30.. 2034 is a really unrealistic assessment. Holographic technology is already a reality, just need to make it work for this. Nanotechnology too. 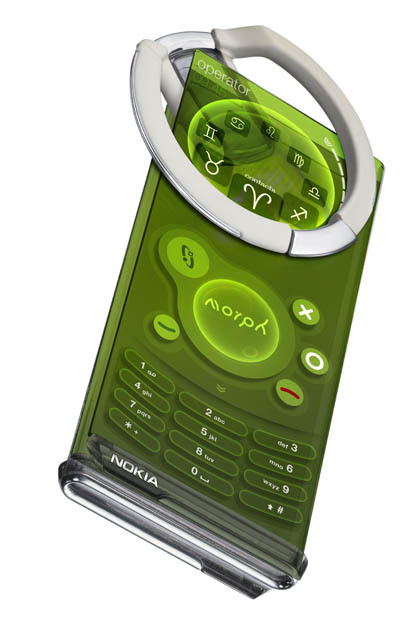 hey please please tell me the rate of nokia morph please please!!! Rumor all over the world. Morph is a new rumor. 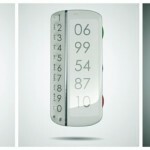 I WANT ONE !!! How much will it cost ??? 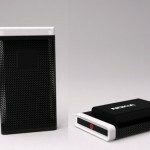 i want to give ppt. on my clz. so i need extra information for preparing slides. wow . 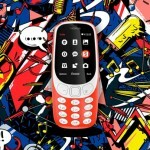 This phone is craaaaazy ! Everyone in my class thinks that this will NEVER come out . But i hear it is due in like 2020 . I can’t waaaait ! 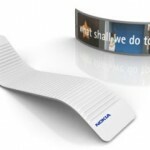 Nokia Morph will be coming out approx. in the year 2015, it's confirmed.. and it will be relativly cheap..
best idea I have seen in awhile.. nice they both match..